TMQB: Should the Big Ten Make Changes to Improve Playoff Chances? Is it time for changes to crack the final four? There will be no Big Ten team in the College Football Playoffs for the second consecutive year, after the committee settled on undefeated Alabama, Clemson and Notre Dame as well as one-loss and Big 12 champs Oklahoma. 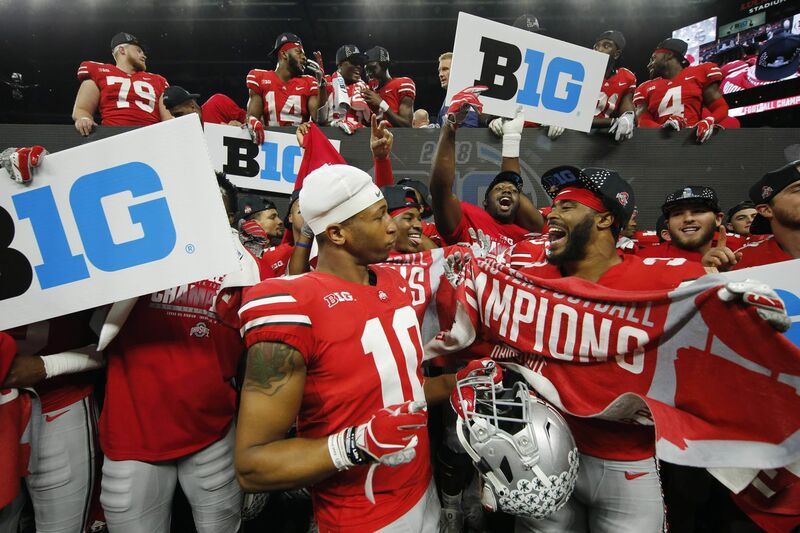 Ohio State finished with a similar resume as the Sooners- a conference championship and a 12-1 record, but was left on the outside looking in yet again after missing out in 2017 despite winning the Big Ten. The Big Ten likes to think of itself as the best conference in college football. If that’s even remotely true, how have they failed to land a playoff spot in the last two years? Some are suggesting that this is the conference standing in its own way, with an eye towards solutions to improve the Big Ten’s playoff odds. 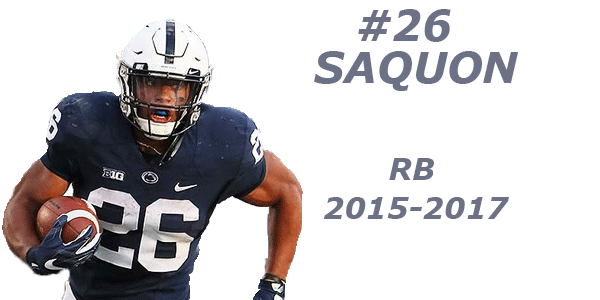 James Franklin certainly seems to believe some changes are needed . After the committee made its final decision on Sunday, Franklin spoke out about the Big Ten’s scheduling to play nine conference games in a season, rather than eight. He also alluded to the imbalance of divisions, noting that “We’re beating each other up week in and week out.” It’s hard to argue against this with perennial powers Ohio State, Michigan, Penn State and Michigan State each trying to find a way to stay alive in such a tough division. The eight-team playoff seems inevitable, but who knows how, when or even if it will actually happen. Moving a non-conference game is an excellent way to eliminate some of the wear-and-tear of playing a conference game each week to end the season, but the trade-off is potentially playing a much more difficult game in week two when a talented, yet inexperienced, team could drop a game they may not towards the end of the season. There is one other solution- if you win the Big Ten, try not to get completely blown out by an unranked team. So what say you, BSD reader? Should the Big Ten make any changes, small or big, to improve its playoff chances? If so, what changes would you make to best help it land a team in the playoffs on an annual basis? Or just acknowledge that things didn’t work out the last two years and keep on keepin’ on?